Comfort food is food that just makes you FEEL good. It is usually inexpensive, uncomplicated and easy to prepare. Come with me on my journey as I visit some amazing comfort food recipes and resources. I am sure you will find something on this page that fits YOUR definition of comfort food. You'll also find a good definition of comfort food, an interesting list of the top 25 American comfort foods and a great selection of comforting cookbooks. 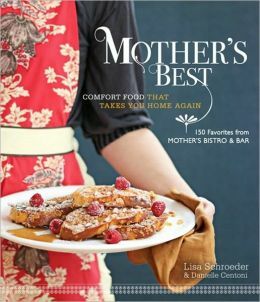 Click here to order Mother's Best: Comfort Food That Takes You Home Again from Amazon. 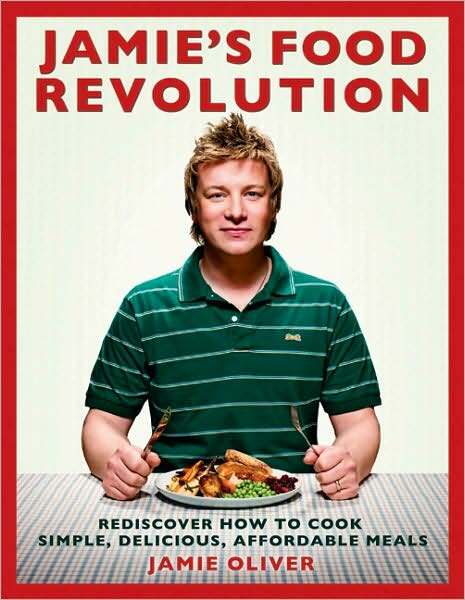 Jamie's Food Revolution: Rediscover How to Cook Simple, Delicious, Affordable Meals in which Jamie Oliver shares many comfort food recipes! Wikipedia says, "Comfort foods are familiar, simple foods that are usually home-cooked or eaten at informal restaurants. 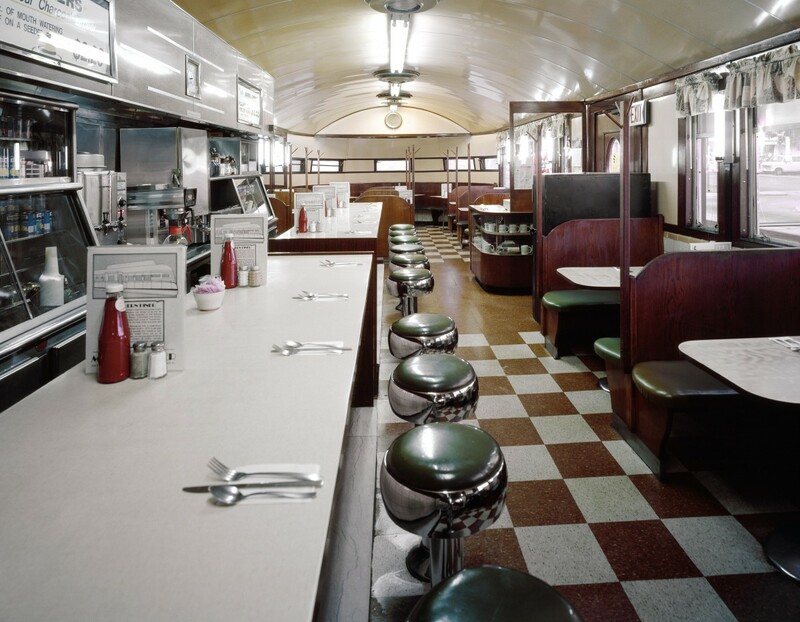 They are foods that are often emotionally significant to a person or group of people and are sometimes related to pleasant memories of childhood." I'd say that is pretty much how I think of comfort foods and the acceptance of this definition, of course, means that the food I consider comfort food may be completely or slightly different than what you consider comfort food. Comfort food is going to be dependent on many factors including geographic location and demographic position. For instance, people in the south might consider GRITS to be comfort food while I shudder at the thought...but purely out of ignorance because I really don't know what grits are and I definitely wouldn't want to put them in the same sentence as the words comfort food! 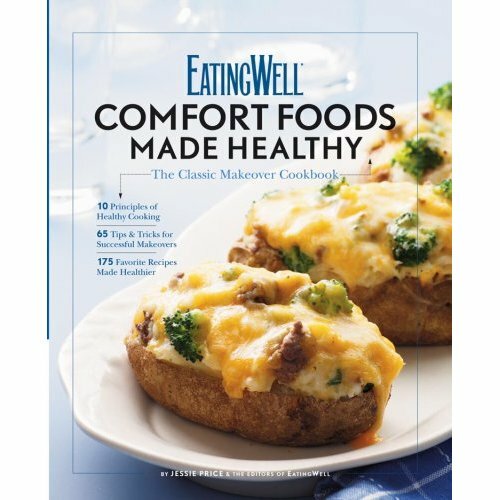 Eating Well: Comfort Foods Made Healthy Cookbook - A best-selling cookbook by Jessie Price and the editors at Eating Well. About.com did a survey of their readers about their favorite comfort foods. The following were the results, Top 25 Comfort Foods and Recipes. For the purposes of this page, this is a starting point. Of course, there are going to be numerous other comfort foods. As you'll note, Joan and Dianne, Susan, GRITS are not found on this list. Comfort food is a way to reward oneself. Naturally, comfort food in Canada is sometimes similar to comfort food in the United States. However, there are some items that are truly Canadian comfort food. Think of poutine and beaver tails, macaroni and cheese with Kraft Dinner being the popular boxed variety, tourtiere and mashed potatoes. Then there are, of course, Tim Horton's donuts! Comfort food in the United States can include foods like chocolate cake, meatloaf, fluffernutters, macaroni and cheese, mashed potatoes or twice-baked potatoes, applesauce, fried chicken, chicken soup, pizza, peanut butter, ice cream, bacon, chicken and dumplings, eggs, and hash browns, tomato soup & grilled cheese, buffalo wings, nachos, beets, and potato skins. 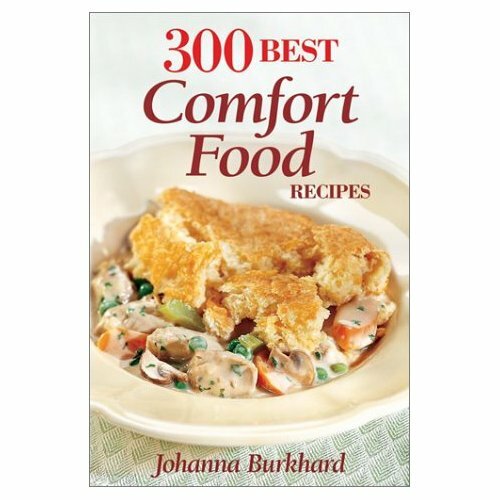 300 Best Comfort Food Recipes Cookbook - Another top-rated comfort food cookbook, this one by Johanna Burkhard. Another top-rated cookbook, this one by Susan McEwen McIntosh. Okay, I'll admit to hardly knowing what Grits are and being 'scared' at the idea of trying them. 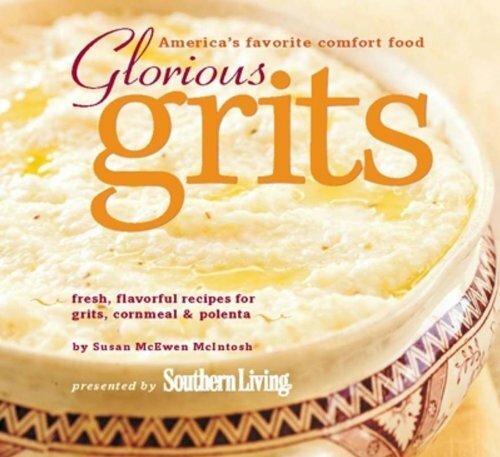 But this book indicates that grits are comfort food so I'll include this here for my American friends, particularly Joan4 and Stargazer00, Susan52 with whom I have discussed grits. Yummy. Just thinking about this recipe for scalloped potatoes brings on the heavenly aroma that they create as they bake and makes me hungry. Yummy. That's the only word to describe this sloppy joes recipe! Can't wait to have it again. Love chocolate? How about brownies? If you are looking for the best brownie recipe, you will find it here. My friends tell me that this is the best carrot cake that they have ever eaten. I agree. We've been eating this super delicious egg salad sandwich for almost twenty years. It is without question the best sandwich that we make and it is most definitely a family favorite. The Best-Ever Chocolate Pudding Cake Recipe - An easy family dessert idea. This best-ever M&M cookie recipe makes irresistible cookies. Don't bake them unless you are prepared to eat them...LOL! This is my family's absolute favorite breakfast food: Blueberry Banana Muffins! In-N-Out Burger's Secret Menu and More! Muffins are my favorite comfort food! Coconutties: Super Simple, Super Quick, Super Sweet! Make Your Own Samoa Girl Scout Cookies!